Sorry. No title matches for Jonathan Coachman yet. Sep 29th 2003 Jim Ross def. 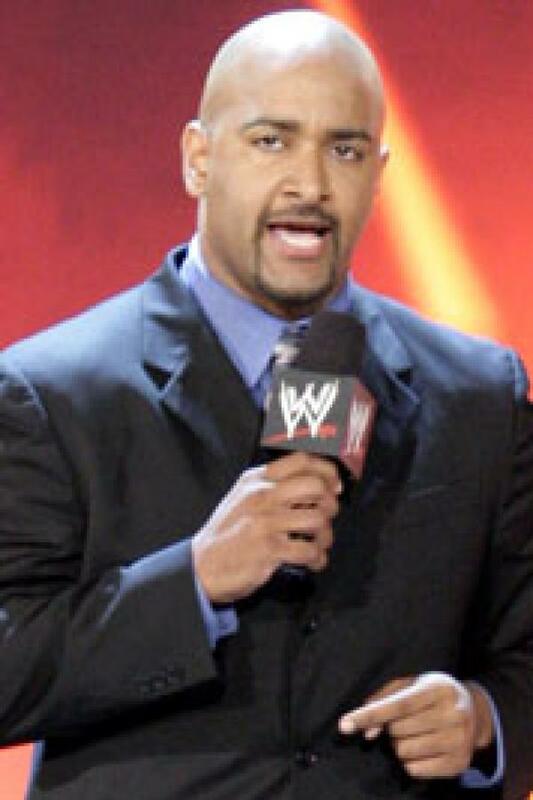 Jonathan Coachman "Country Whippin'"